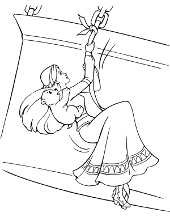 Just a pure beauty on the set of coloring books for girls. The most famous doll in the world and her inseparable partner, Ken awaits for you. You’ll find them with their friends in various life situations like safari, diving, stylish ball and even a wedding. 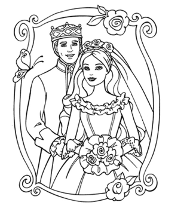 For many children, Barbie and Ken are the most lovely couple in the world. Well, they definitely have to love each other because they are together for over 50 years now! 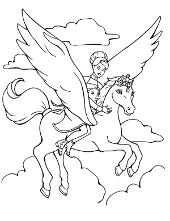 Of course, Barbie coloring pages, like all others, are free to download or print. 2. What’s the name of Barbie’s partner? 3. Does she like animals? Yes, she likes animals very much and helps them too. 4. 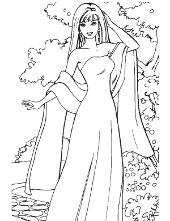 What are the names of Barbie’s three sisters (name at least one)? 5. What are the names of Barbie’s two best friends? 6. Where does Barbie come from? Her full name is Barbie Millicent Roberts. 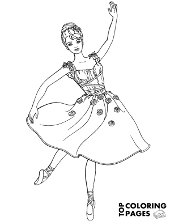 She was created by Ruth Handler – a daughter of Polish immigrants, further co-founder of Mattel company. Currently, Mattel is at the forefront of the largest toy manufacturers in the world. 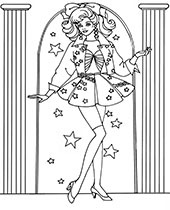 The first Barbie doll was made in 1959 and it was sold for $3. 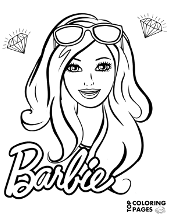 The name Barbie was given after Ruth Handler’s daughter Barbara. Barbie’s three younger sisters are Skipper, Stacie, and Chelsea. Her first pet was a horse called Dancer. 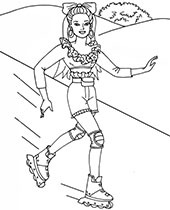 She was the first doll which appeared on a series of coloring pages available online. A lady named Blondie Bennett from California, USA spent overall more than $40 000 on several plastic surgeries. 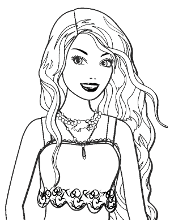 The main purpose was to make her look exactly like Barbie doll. Most probably Bettina Dorfmann from Germany deserves the title of the biggest Mattel doll’s fan. She holds the Guinness World Records for possessing the biggest Barbie collection in the world. Bettina owns an astonishing number of 15 000 pieces which she has been collecting since 1993. Barbie and Ken surprisingly broke up in 2004 after being together constantly for 43 years. Then they finally got back together on Valentine’s Day 2011. The joyful news has been announced on her official Facebook profile. Find pictures of the most famous doll in the world! 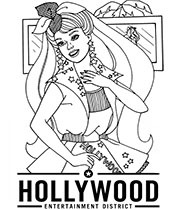 New, printable coloring pages with Barbie doll, her boyfriend Ken, some friends, and numerous pets are here for you! It includes horses, dogs, a koala bear, a cat, and even a dolphin. No doubt, it is a great choice for every girl who loves this super cute doll from Mattel factory. And all pictures can be printed out on every home printer using simple A4 paper size. 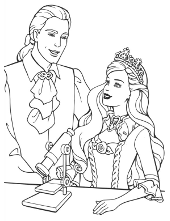 Constantly charming Barbie and insanely handsome Ken definitely do not look too good in black and white. 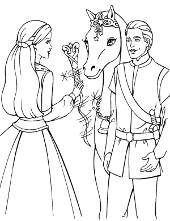 So do not wait any minute longer and give them a little bit of color. 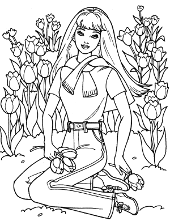 Enjoy your time with the most famous doll in the world and print as many pictures as you wish. Here it is all for free! And of course, also remember to solve our short Quiz. It may not be the easiest one, but try to guess as many answers as you are able to. You can check correct answers straight away (instructions are attached). 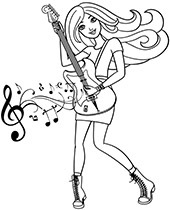 And at the very end, we invite you to read interesting facts about Barbie and her pink world.